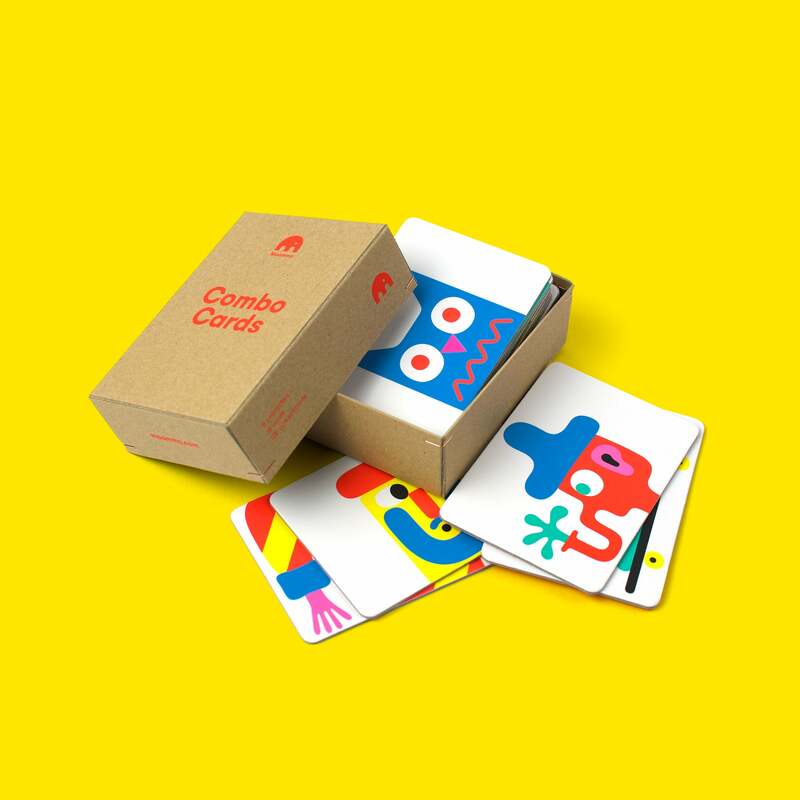 Combo Cards is a modern take on Cadavre Exquis – the collaborative, chance-based drawing game invented by the Surrealists. 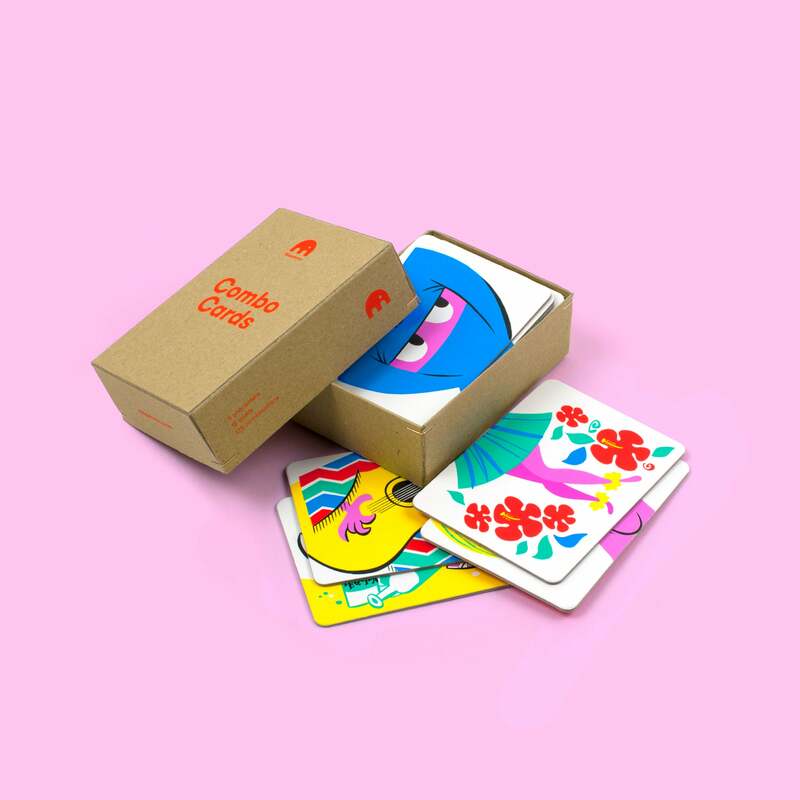 Beautifully produced sets for playing with or collecting your favourite illustrators and artists. Create surprising combinations by mixing characters. We’re starting off the series with two of our absolute favourite artists. Play, mix and collect your favourite artists. Create surprising combinations by mixing characters. Andreas Samuelsson is a visual artist based in Göteborg, Sweden. His naive style brings a freshness and energy that we love. He's renowned for his work for clients such as Nike, Coca-Cola, Warby Parker and The New Yorker. Yokohama based Satoshi Hashimoto is kicking it old-school cool. All his work is hand painted, inspired by mid-century illustrative styles. He is best known for his simple and colourful editorial work for Monocle Magazine.